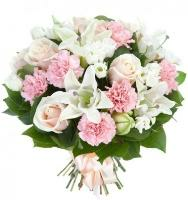 Florists in Mqabba, Malta. 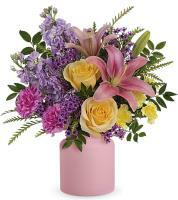 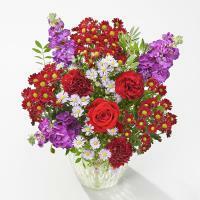 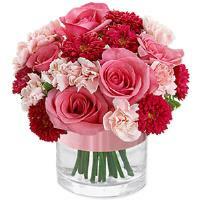 Assorted Flowers and Roses are available everyday. 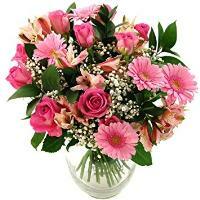 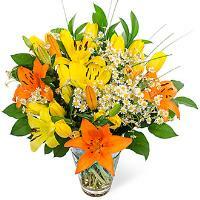 Order a Flower Bouquet for your loved ones in Mqabba. 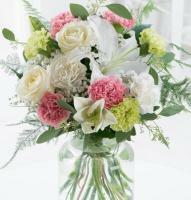 For all those special occasions, www.maltaflowers.com.mt is the perfect place to be! 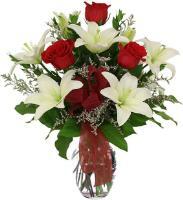 Order flowers to your loved ones in Mqabba and we will hand arrange your chosen flower bouquet and deliver it personally to anywhere in Mqabba. 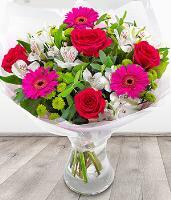 Our florists deliver flowers during shop hours from Monday to Saturday and you can place your order from the comfort of your own home 24/7! 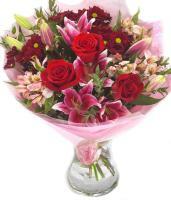 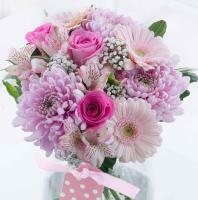 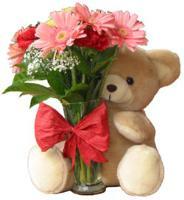 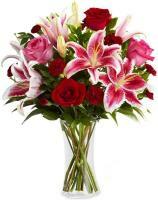 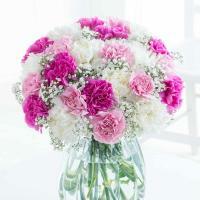 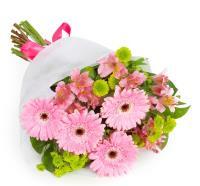 We have flower bouquets for all occasions such as Mother’s Day, Women’s Day, Christmas and any other special occasion. 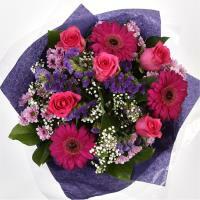 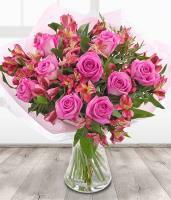 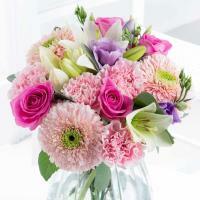 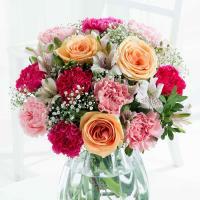 Order your flowers before 1pm and you can benefit from same day delivery as well! 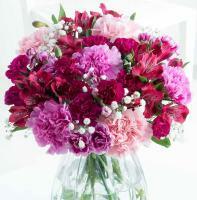 On holidays such as Christmas and Valentine’s Day please make sure you place your order at least 24 hours before.